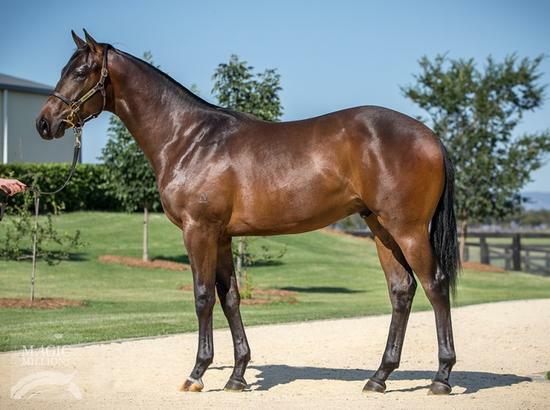 We've kicked off at Magic Millions with two outstanding purchases from Day 2. 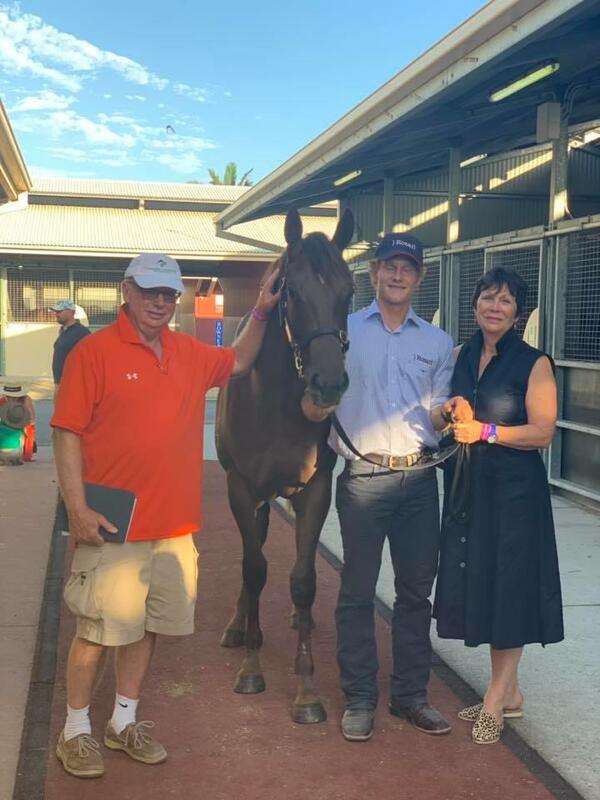 In his 20 years as a racehorse trainer Lee Curtis’ craft has been widely recognized - he credits this to a ‘quality over quantity’ approach which allows he and his staff to dedicate individual attention to each horse leaving no stone unturned. 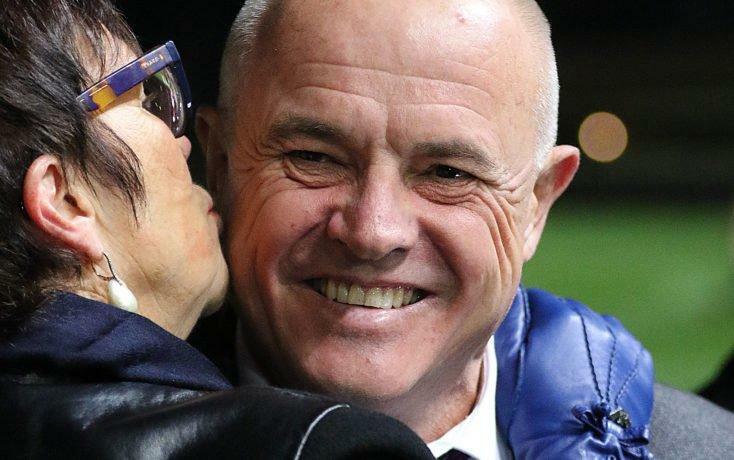 Based at Rosehill Gardens in central Sydney, this Group 1 winning trainer has all the modern day training tools at his disposal whilst the old fashion owner service still remains. Lee sees it paramount that his owners are well serviced and this website allows him to communicate with each of them with regular progress reports on their horses. Please feel free to browse the website and view our latest additions. 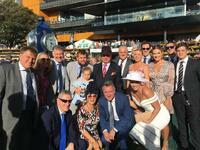 If you wish to join us in the racehorse ownership journey please don’t hesitate to contact us. 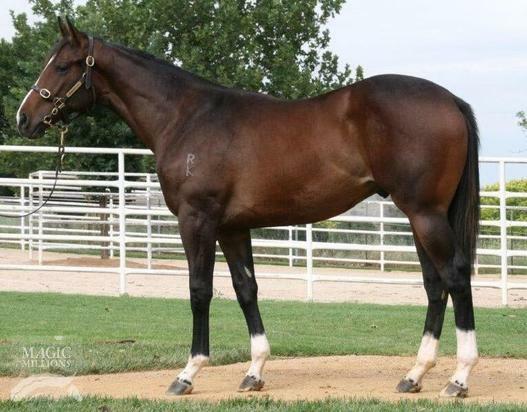 Outstanding Colt by EPAULETTE. 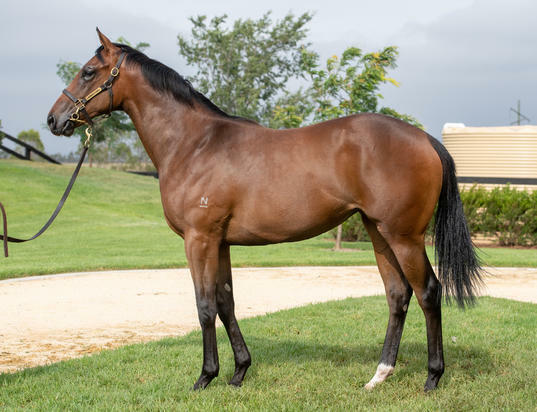 Already the sire of some precocious and very promising two year olds in his first season, including our filly Meryl, winner of the G3 Bruce McLachlan.